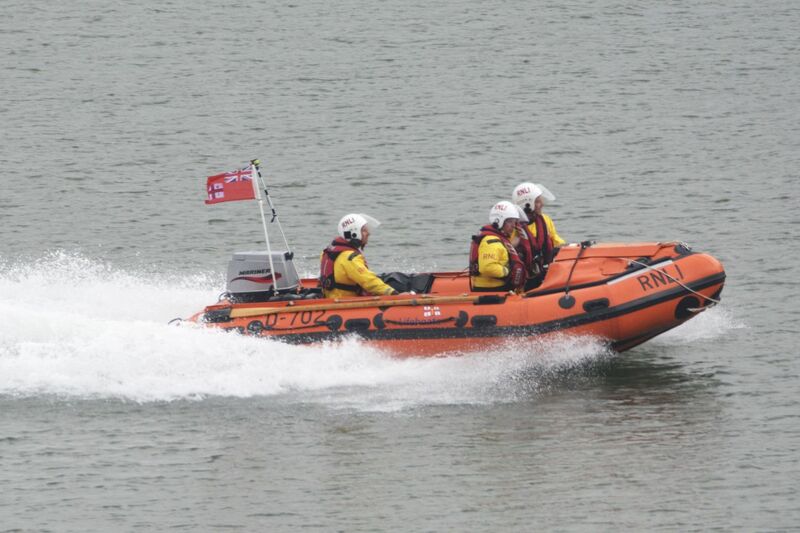 Dart RNLI’s trial B class Atlantic 75 lifeboat has gone on service as an operational lifeboat following weeks of intense training by the station’s committed volunteer crew. 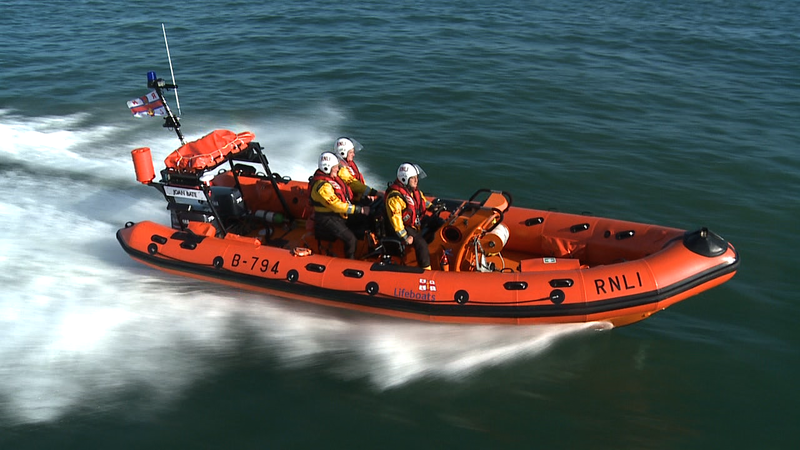 The lifeboat Joan Bate went on service at 9am this morning (Friday 26 October) as an official lifesaving asset with HM Coastguard. 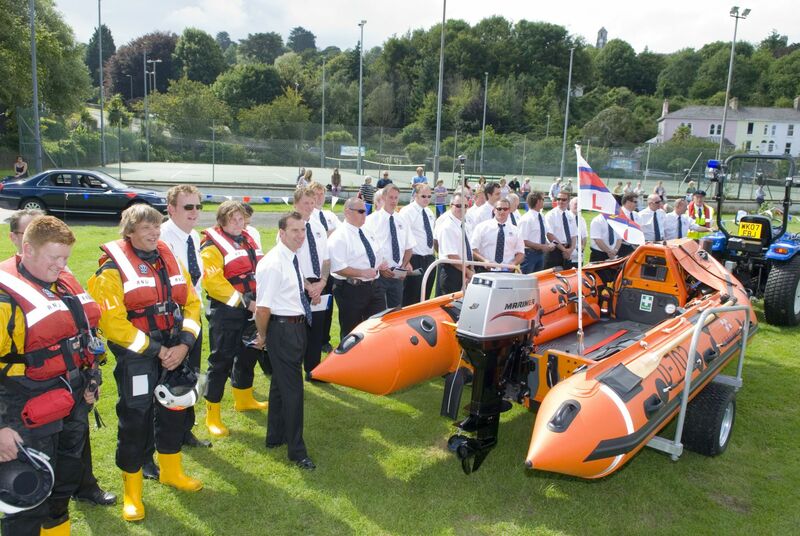 She will work alongside Dart RNLI’s permanent D class lifeboat for the duration of the two year trial. 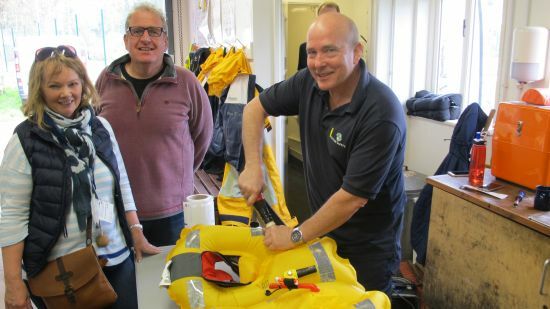 The final training assessment took place last night which means all sea-going volunteers are now fully trained and competent in using the Atlantic 75’s equipment and technology. False alarm with good intent. 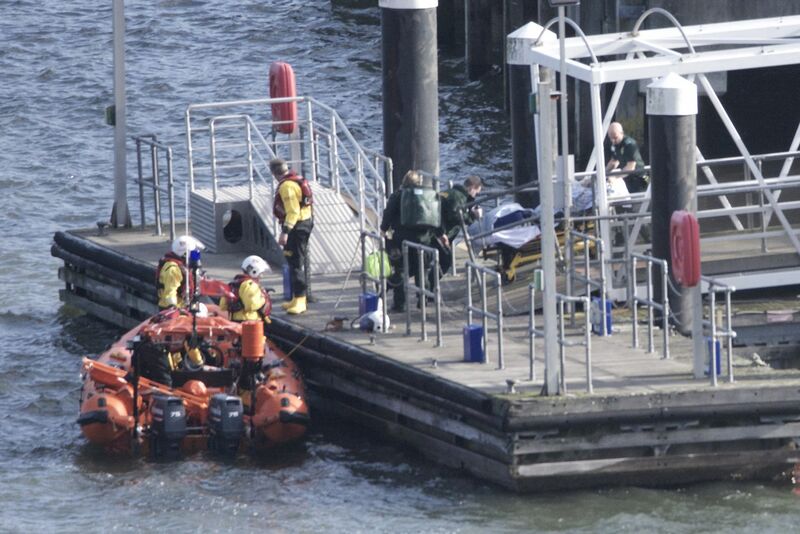 Response by both Dart lifeboats to capsized dinghy.